Stationary is something that takes a lot of consideration from the bride and groom for their big day, it’s your way to tie in your style, your colours and overall theme for the day. Photographs are the most important way for you to permanently capture your wedding day for the rest of your lives. We’ve noticed that most of our couples forget to bring their wedding stationery (or paper craft) with them on the day which means it doesn’t form part of your official wedding photographs. That’s a shame because most people spend a lot of time making sure their stationery fits in with the style for the rest of the day. Whether you spend hours DIYing your stationery suite or working with a bespoke designer, that planning forms an important part of your memories of the day. 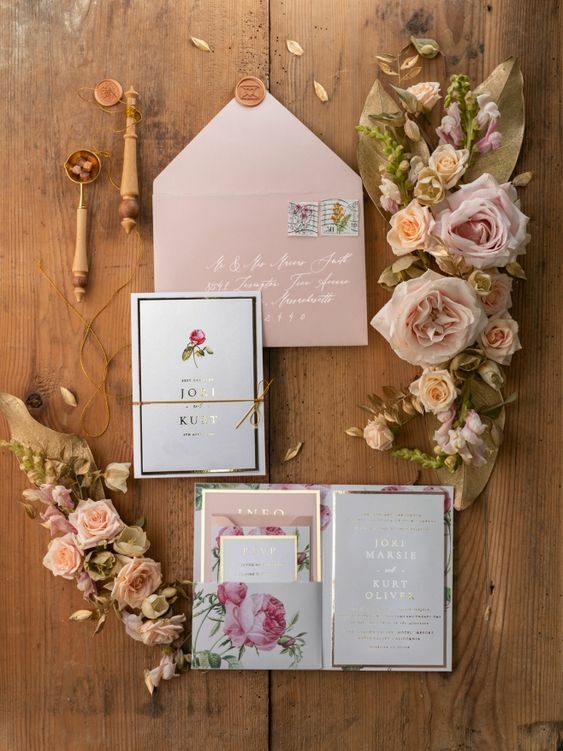 Take a look at these pins on our stationery Pinterest board and you’ll see how great a stationery set can look when photographed by a professional: Follow Ever After’s board Wedding paper craft on Pinterest. 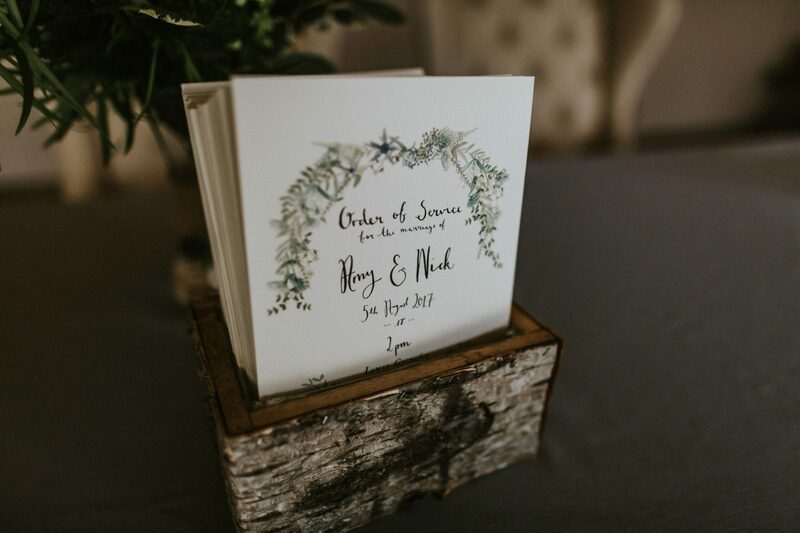 If you’re interested in having your wedding published in a wedding magazine or blog, they will definitely want to see pics of your wedding stationery – so make sure to put it on your (long!) list of things to bring with you. Make sure you keep spares of your Save the Dates, the actual invite, the info cards, the RSVP, orders of service, running orders, menu cards, drinks menus. And anything you else you decide to give your guests to let them know about your big day. If you have special envelopes, bring those too. You may not have some of these items but try and bring an example of everything you have. Make sure to keep spares not just for the photographs, these details will build up quite the keepsake by the time your wedding has flown by in the blink of an eye. They’re the things that you’ll cherish when it’s all been and gone. It may be worth thinking not only about your invitations. If you’re going to have printed menus or place cards? 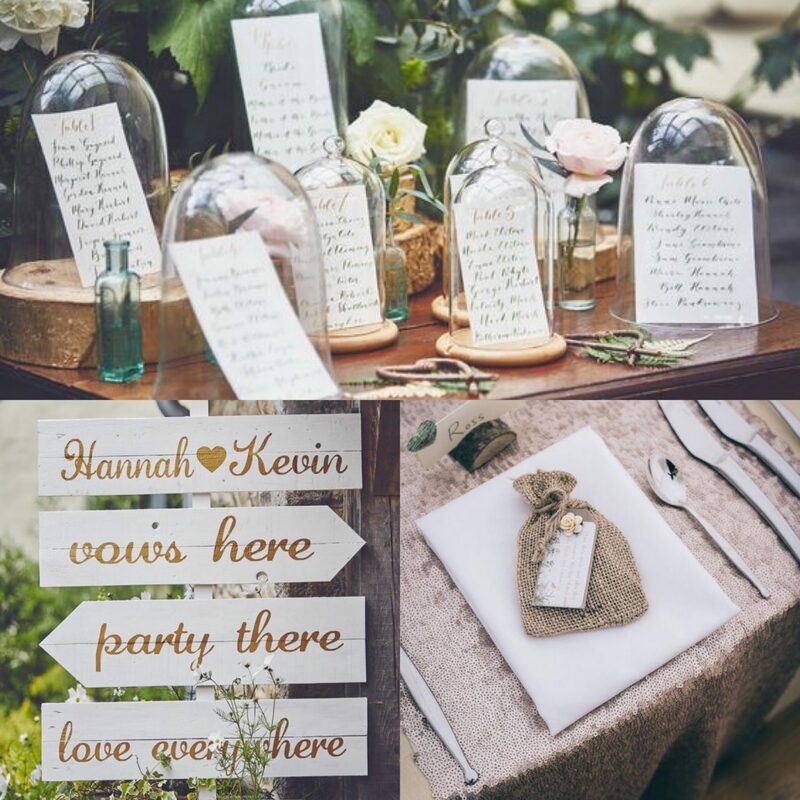 Or a printed table plan and how you’re going to display them? Or even your own personalised signs… there’s lots to consider, and how to tie it all in. For more wedding inspiration take a look at our inspiration page. Alternatively, before you get completely swamped by wedmin, you could send us a complete set of stationery by post ahead of your day. We’ll make sure your photographer has the time and space to capture it all for you on the day. So, don’t forget your stationary, it’d be such a shame for you to miss this photo opportunity! If you’d like to take your enquiry further contact Nicola: nicola@lowergrenofen.co.uk for more information about booking your perfect wedding day.